The main theme of this release is making improvements to the new widget. 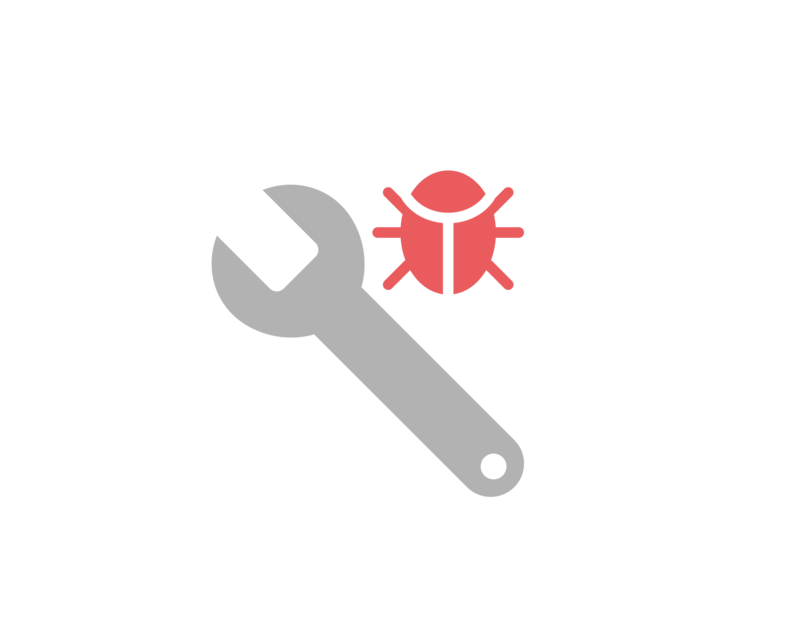 Read on the discover a range of improvements to functionality on the widget and our API. 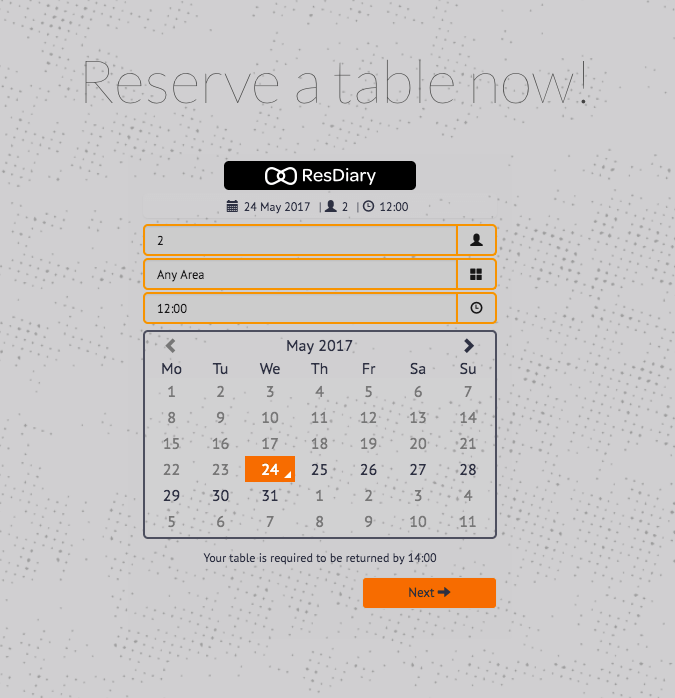 We’ve fixed a bug where customers were unable to edit their booking when the restaurant microsite name had accented characters in it. We’ve fixed a bug where the visit time was not always correctly being taken into account when calculating availability for portal bookings. We’ve resolved a date-formatting problem for admin users. 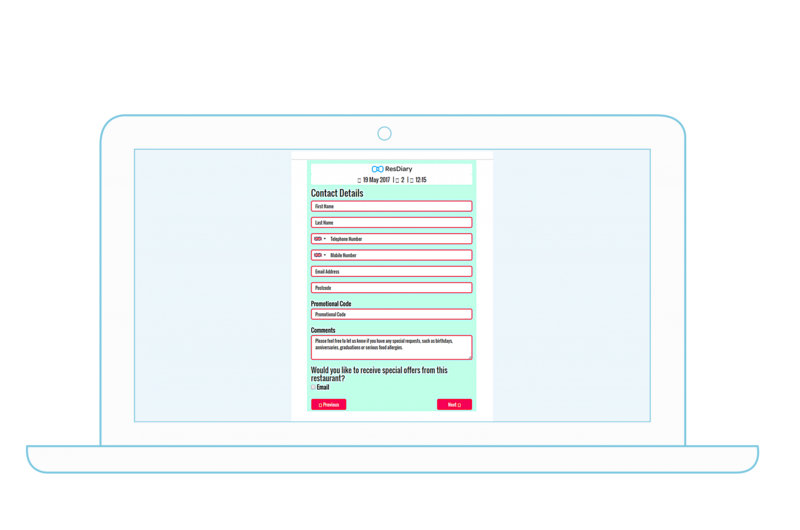 Previously, when logging in and out of restaurants with different cultures, dates were always being formatted as per the culture of the very first provider they logged in to. We’ve fixed a problem where the ‘lock to table’ and ‘table join’ buttons in the NBP were not always displayed at the correct size. Walk-in bookings for non standard duration now take turn-time into account to determine the duration. The background colour for drop downs in the new widget is now set correctly. Button formatting has been improved in the new widget. We have removed the error that was occuring where users with the right to override closeouts were not able to override individual table closeouts and instead received a “Future bookings exist on this table” error message. When customers edited their bookings in the portal any special requests (aka booking comments) added to the original booking were deleted. The function has been updated to stop this from happening any longer. User tracking via Google Tag Manager, Google Analytics, Google AdWords, Facebook Ads and Twitter Ads can now be added to the new widget. The new widget now displays booking requirements (date, covers, time) in a consistent order. The new widget booking dialogue now scrolls properly on mobile devices. We have improved the display formatting of the terms and conditions page in the new widget. We have improved the formatting of the date picker in the new widget. The contact details screen in the new widget has been simplified to remove duplicate text and labels. The new widget now correctly takes into account leave time rules for a selected promotion. The customer telephone number field can now be hidden in the new widget. Clicking on the calendar when creating a booking in the new widget on an iPhone no longer opens the keyboard. The booking summary in the new widget now includes a link back to the start screen to allow customers to edit their requirements before finalising the booking. 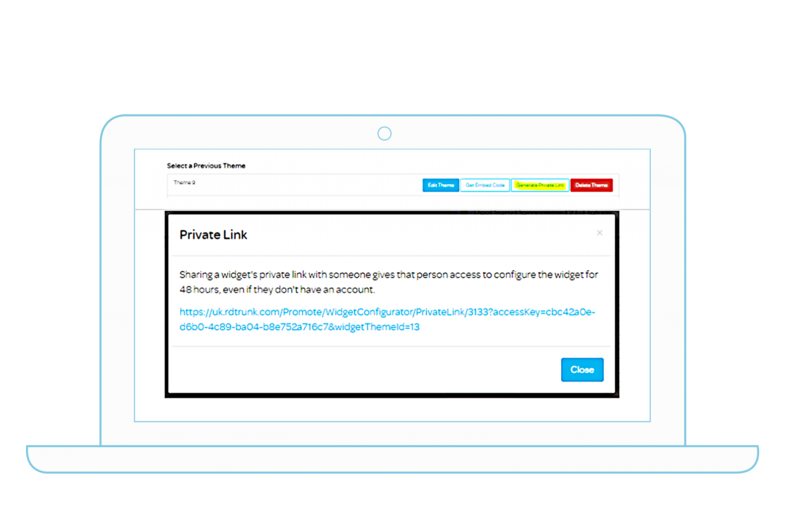 Users can now generate private links to themes in the new widget which they can then pass on to their web designers to allow them to design the widget without giving them access to their diary. The links automatically expire after 48 hours. 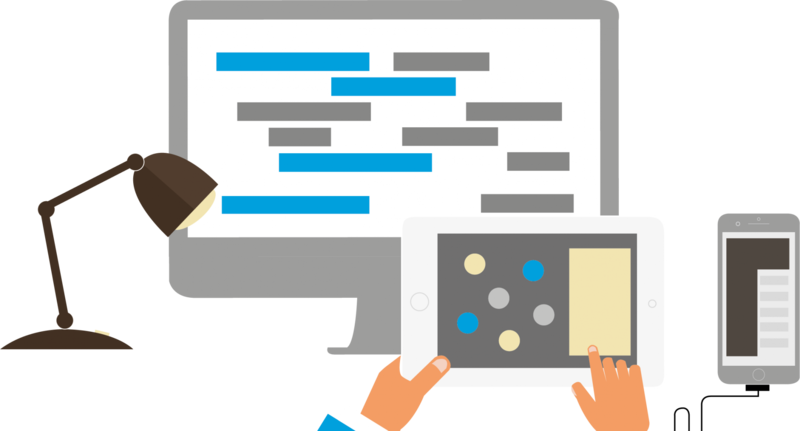 We’ve improved the handling of authorisation errors in the EPOS API so that the correct error status codes are returned. 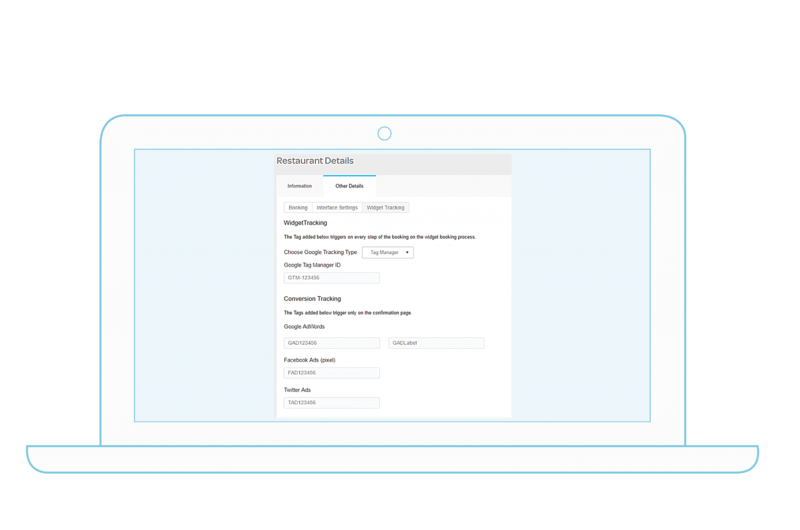 The Tablet API has been updated so that walk-in bookings no longer require a username and password to be supplied when restaurants have “Force username and password” set in their Security Policy settings page. The tablet API now automatically re-seats unallocated bookings when the provider has “Try to seat unallocated bookings automatically” configured in their Diary Settings. The consumer API now accepts a “room number” value when creating or updating a booking.